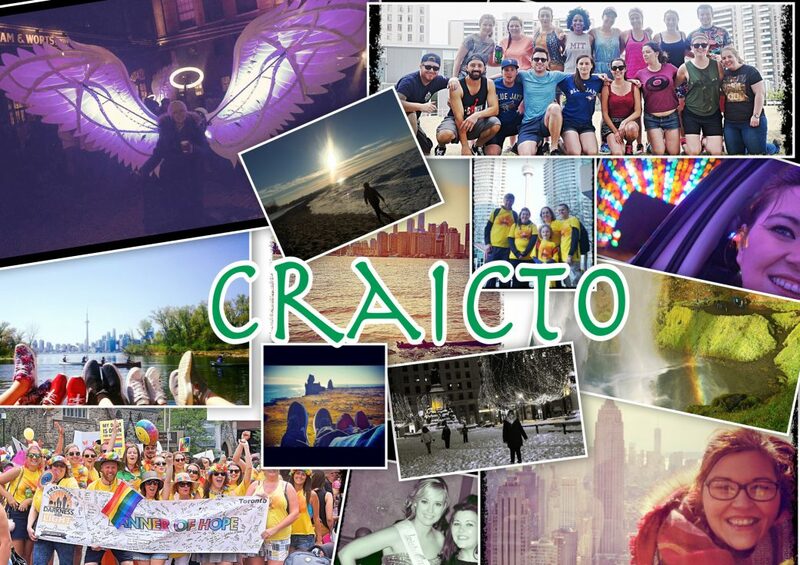 So most of you will have heard about The Irish Immigration centre, If you haven’t you’re missing out on a valuable resource available to the newly arrived Irish in Canada, hey their aim is to MEET THE NEEDS OF NEWLY ARRIVED IRISH TO CANADA-Thats us! The Irish Immigration Centre was established in December of 2011 and they offer outreach and information in areas such as employment, social services, and immigration. The Irish Immigration Centre have also got involved in helping people who are in crisis for whatever reason. They have compiled and provided this information, to those of us who may be in need of support. Please do not hesitate to avail of this resource, as always let us know your experience. 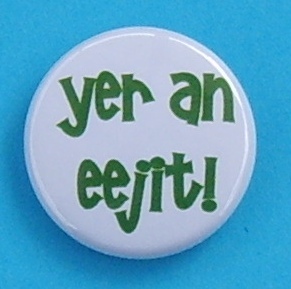 Now that the weather is hotting up are you looking for somewhere different to go? I discovered this little gem last summer, it’s a spot I would recommend to spend a day at.You will feel like you have left Toronto, it’s a great place to go to when you are looking for a quiet secluded area along the waterfront. 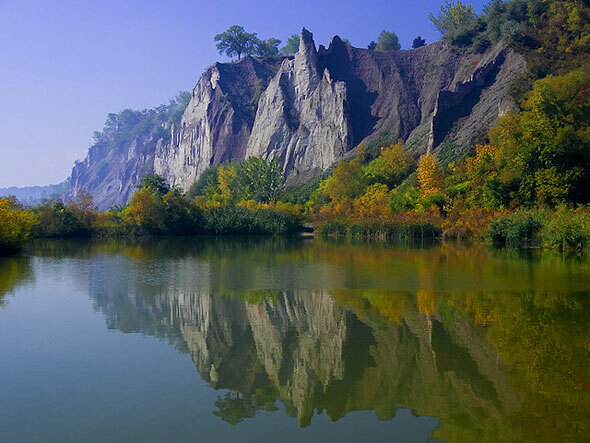 The Scarborough Bluffs are a significant geological feature resulting from the accumulation of sedimentary deposits over 12,000 years ago. They were formed by the natural processes of wind and water erosion from Lake Ontario. The Bluffs stretch for about 15 km along the Lake Ontario shore, from the eastern beaches of Toronto in the west, to east point park in the east. 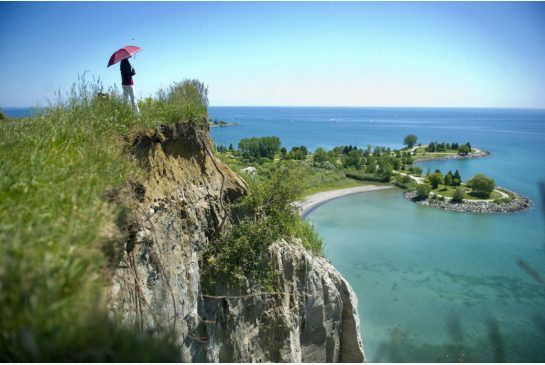 Bluffers park feature spectacular views of the bluffs and lake Ontario, trails, beaches, gardens, sports and BBQ spots! – bring walking shoes if you want to hike. 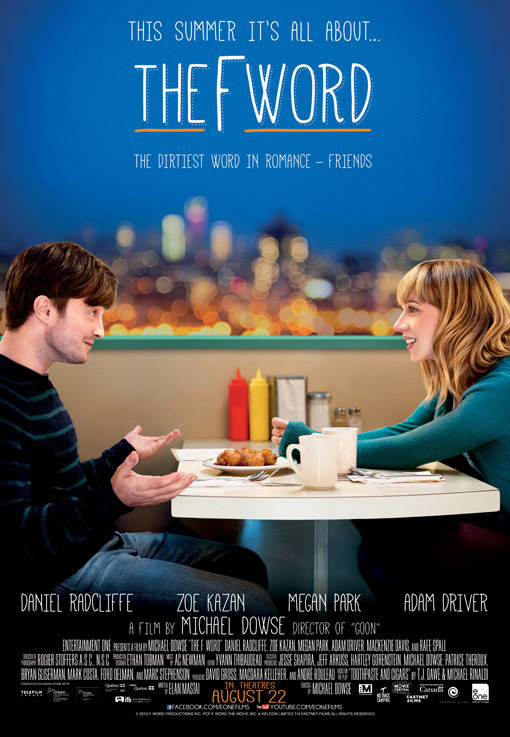 For those of you who are rom-com fans they also featured in the movie “The F word” – Daniel Radcliffe goes skinny dipping and ends up spending the night in the nip on the shoreline of the bluffs. Without wheels, getting to the bluffs can be slightly more difficult but still possible and definitely worth the trek! Via TTC – take a Bloor-Danforth subway east to Victoria Park station. Next, take a 12 or 12B Kingston Rd bus east to the Brimley Rd/Kingston Rd intersection. From there the Scarborough Bluffs are about a 10 minute walk south on Brimley Rd. If you’re unsure about where to get off, you can always ask the bus driver to inform you where to get off for the most convenient access to the Scarborough Bluffs. I can safely say it is one of my favourite places in TO. 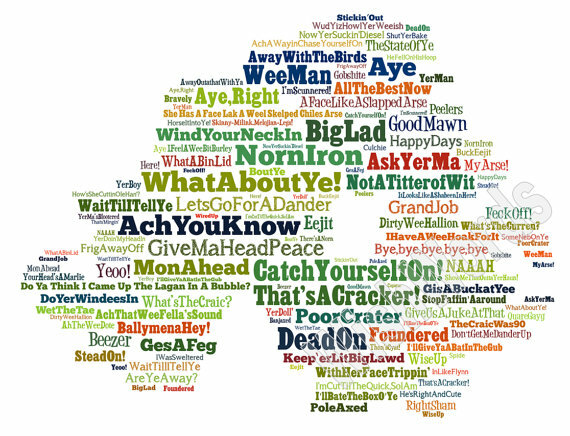 Let us know how you get on and what you think of the bluffs. After extensive renovations to rebrand the space The One Eighty revealed its new look at their launch night on Saturday. 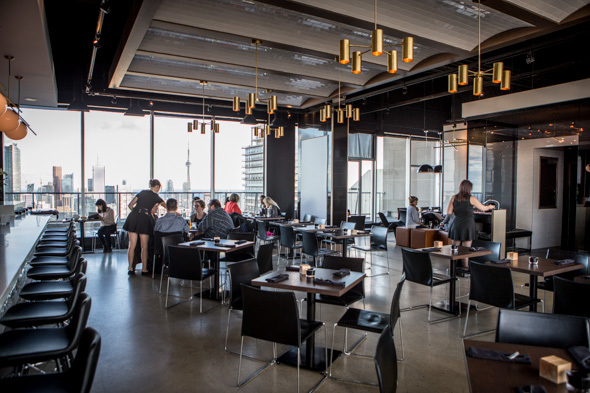 An upscale cocktail-focused eatery and event space located on the 51st floor of the Manulife building just off Yonge and Bloor. The views of the city are beautiful, especially after sunset when the whole of downtown lights up. Would this be my go to after work for a drink spot? doubtful! But I would bring any visitor’s here for a stunning bird’s eye view of the city because I am not forking out $30.00 to go up the CN Tower – yes I would!